Deal of the Day: Save 26% on Precor EFX 222 Energy Series Elliptical Cross Trainer for 1/11/2018 only! 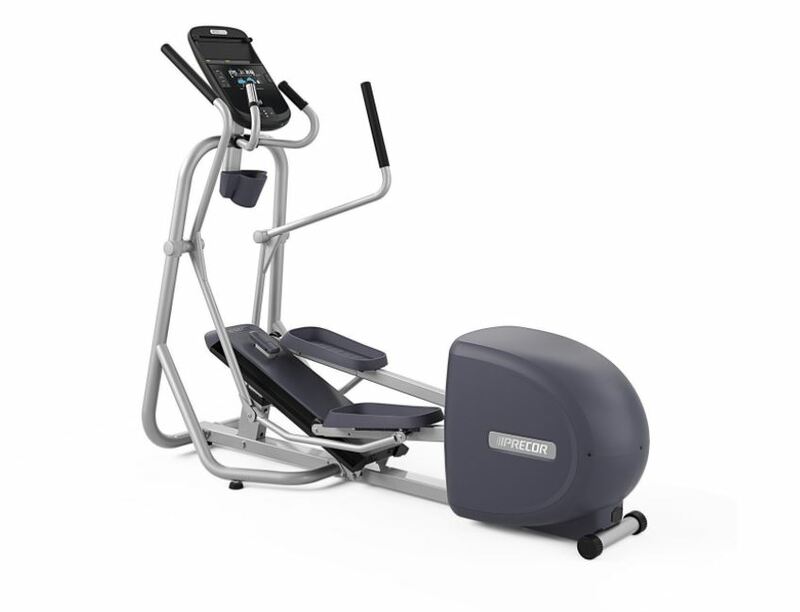 Today you can save on this elliptical machine and get the free expert assembly while it last! Deal of the Day: $1,995.00 & FREE Shipping. You can focus your workouts on toning muscles while building cardio endurance with the Precor EFX 222. 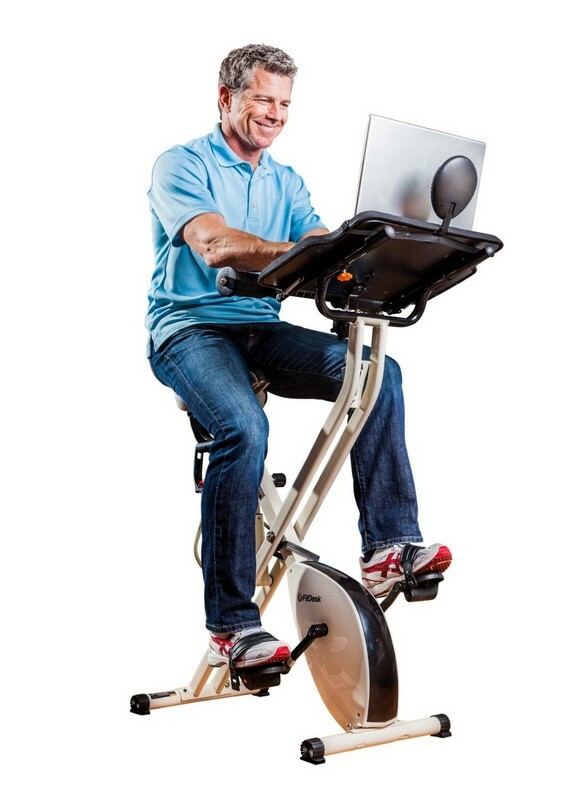 This Elliptical Fitness Cross-trainer provides smooth, natural, low-impact workouts that help you get results. Select three ramp angles and three stride lengths with the manually adjustable Cross-ramp. With the moving handlebars, you’ll engage your core and arms in a full body workout.